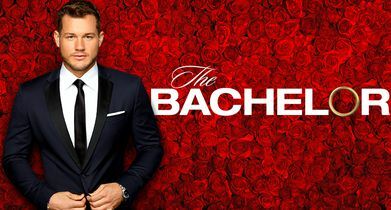 Colton Underwood burst onto the scene during season 14 of “The Bachelorette.” It was his good looks, love for dogs and vulnerability that charmed not only Bachelorette Becca Kufrin, but all of Bachelor Nation. 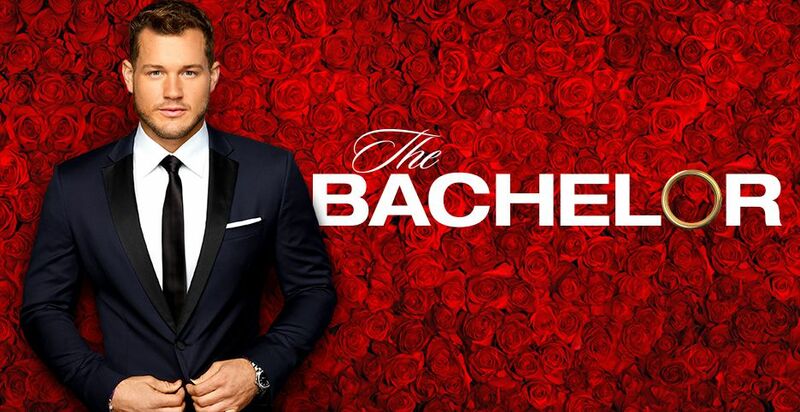 This former NFL player made a play for Becca’s heart but was sadly sent home after professing he had fallen in love. 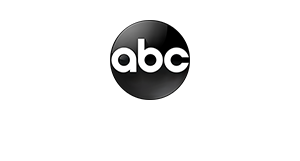 Now Colton is back and ready to capture hearts across America yet again when he returns for another shot at love as the star of the 23rd season of ABC’s hit romance reality series.